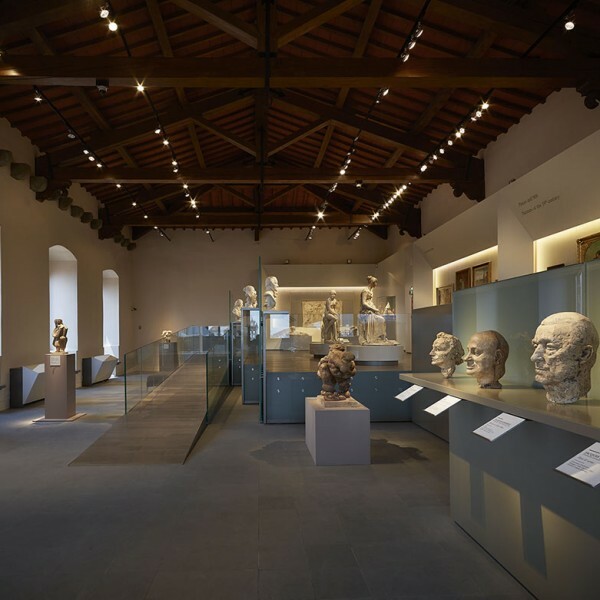 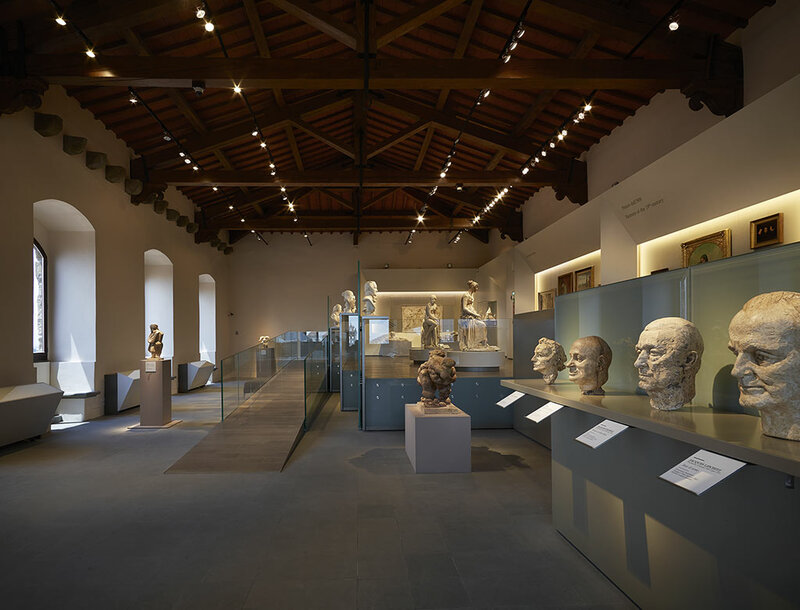 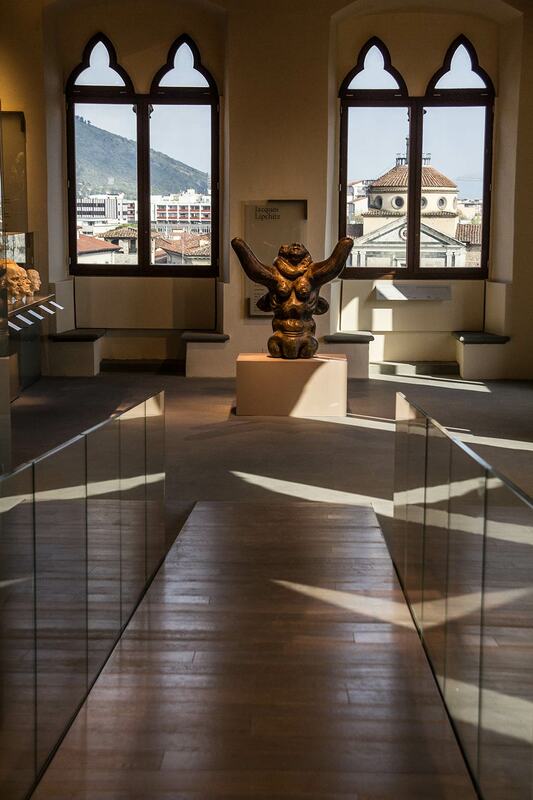 On the third floor of Palazzo Pretorio, following on from a section focusing on Prato artists of the nineteenth century, is the huge salon devoted to artistic culture at the turn of the twentieth century. 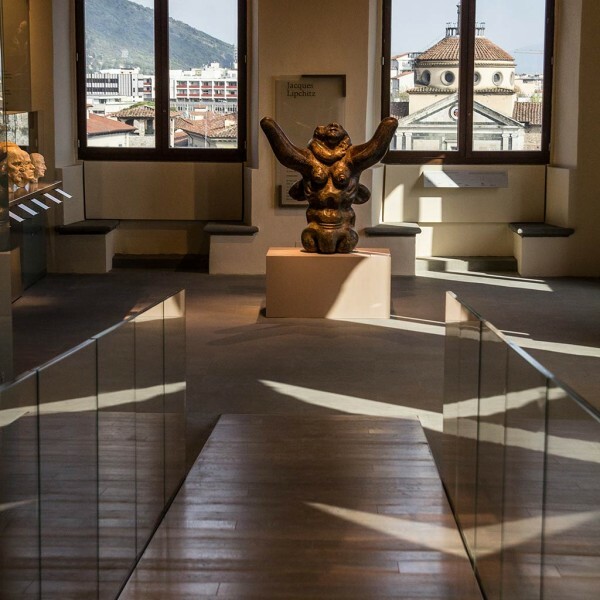 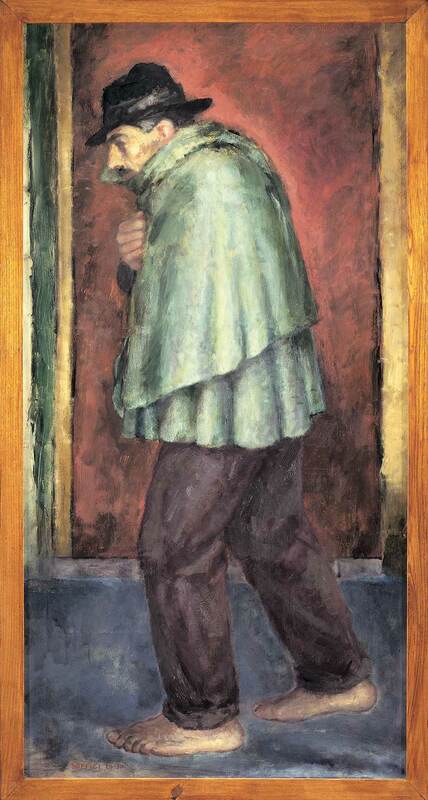 After the recent rearrangements in the museum — reopened in 2013 — certain works by local painters are on display, such as those by Ardengo Soffici and Arrigo Del Rigo; also dramatically highlighted are the works of Jacques Lipchitz, donated to the Prato City Council by the Jacques and Yulla Lipchitz Foundation of New York. 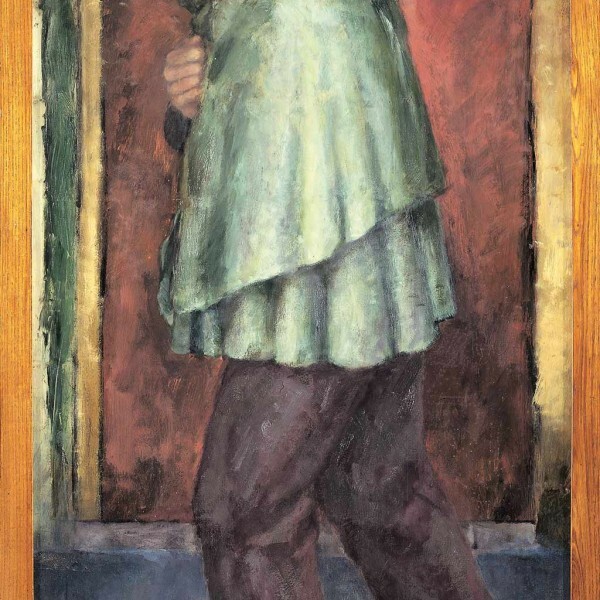 This is a corpus of 21 sculptures and 43 drawings by the celebrated sculptor, and document his artistic journey from Cubism through to more recent times.